A ‘DROWNED EARTH’ tie-in story! 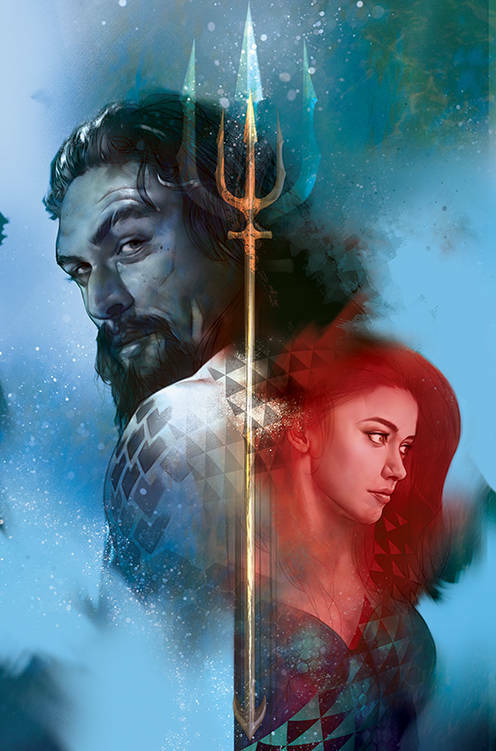 As Aquaman and Wonder Woman race home from the Graveyard of Gods to turn the tide against the Ocean Lords, Arthur learns a stunning secret about his past! Armed with the knowledge that the Justice League may be fighting the wrong enemy, Aquaman must confront the ocean lords and learn the truth before the cosmic flood resets all life on Earth!